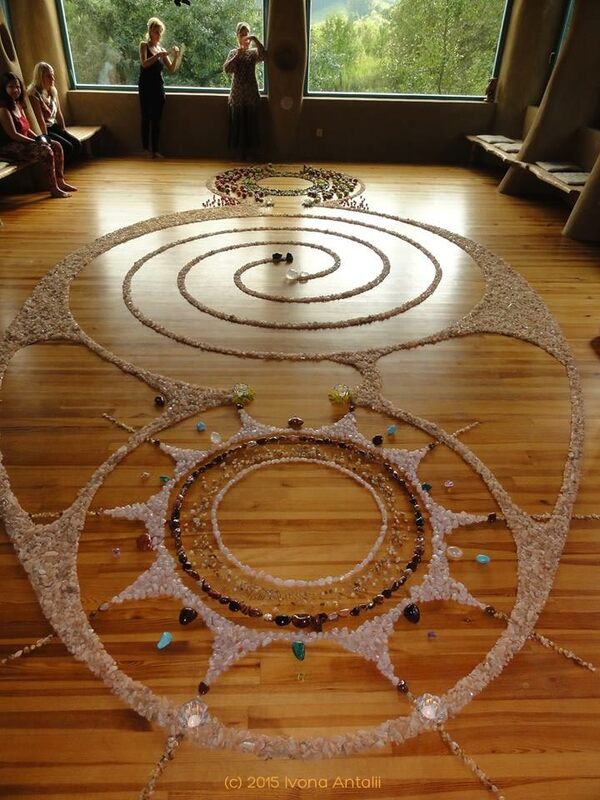 I found this stunning crystal labyrinth image on Ivona Antalii‘s facebook page from September 23. The power, beauty and grace of it makes my heart sing. How cool it must have been to be in the presence of this exquisite creation. I know little else about it so rather than bog down this blog with more words, I’ll just let you enjoy this mandala as is.